Alex St John, one of the key founders of Microsoft's DirectX and founder of WildTangent, says that much-hyped cloud gaming service OnLive is "doomed" as the business model is based on "false assumptions". 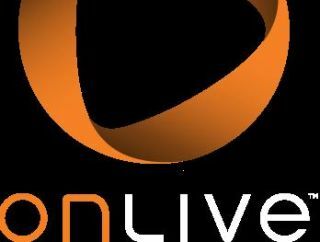 St John thinks cloud gaming is a great idea for a business, but sees OnLive and other similar offerings failing to understand in how traditional game publishers are still hampered by their ties to traditional offline retail channels. "The hard to accept reality is that traditional games designed for retail distribution are simply dead in an online world and frankly the publishers of these games will ultimately die with them because they can't afford to adapt," says St John. "Streaming the same content 'on-demand' won't save them." St John adds that we are at the beginning of what he thinks to be "a brave new world for new companies to step in and create the next-generation EAs and Take-Twos. "I'd list Activision as well, but they've already effectively been bought by World Of Warcraft," he cheekily adds. The DirectX founder still sees a viable future for cloud gaming, noting that: "I would not be surprised to see successful future games that are designed to be delivered as streaming video, but a new streaming delivery technology will not create a new online second life for this dying genre of content.